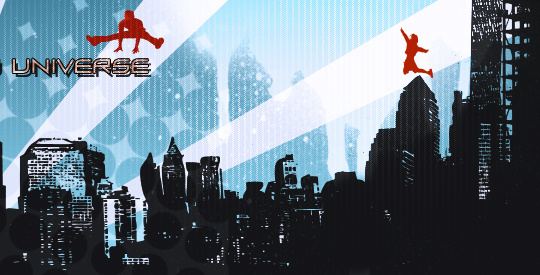 Machinima Expo 2010 is now accepting submissions for their competition. The selected 5 machinima films will be screened and honored at the Expo, that will take place in November. The Grand Prize winner will also get some prize that is still being decided but will be announced soon. Deadline is August 31st, 2010.